This week we’ll revisit an episode that originally aired earlier this spring about two young people who are learning farming as part of a workforce development program called Refresh Appalachia. We'll also get an update on where Colt Brogan and Crystal Snyder are today. The federal government has tried for years to encourage economic growth in this region, from President Lyndon Johnson’s War on Poverty that launched more than 50 years ago to federally-funded retraining programs for displaced coal miners and their families. The Appalachian Regional Commission approved more than $150 million for economic development in 2017 alone. Crystal and Colt spent two and a half years as farming apprentices with Refresh Appalachia, a job-training program with the nonprofit Coalfield Development Corporation, based in southern West Virginia. The organization’s five apprenticeship programs teach skills like carpentry and solar panel installation, and participants can work toward their associate’s degree at a community college. Coalfield Development covers tuition, and the job is secure, as long as participants keep their grades up. The program is funded in part by federal money allocated under the Obama administration to coal-producing states transitioning away from that economy. During the past two years, we documented Colt and Crystal’s stories in a series called The Struggle to Stay. The series followed six Appalachians who were trying to decide if they can find a stable job and keep their roots in Appalachia — or if they needed to leave home for opportunities elsewhere. Check out the original story for related video and links to the Struggle to Stay project. Music in today’s show was provided by Marisa Anderson and Ben Townsend. Inside Appalachia is produced by Jessica Lilly and Roxy Todd. Ibby Caputo edited this episode. Our executive producer is Jesse Wright. Our audio mixer is Patrick Stephens. Molly Born is our web editor. You can find us online on Twitter @InAppalachia. 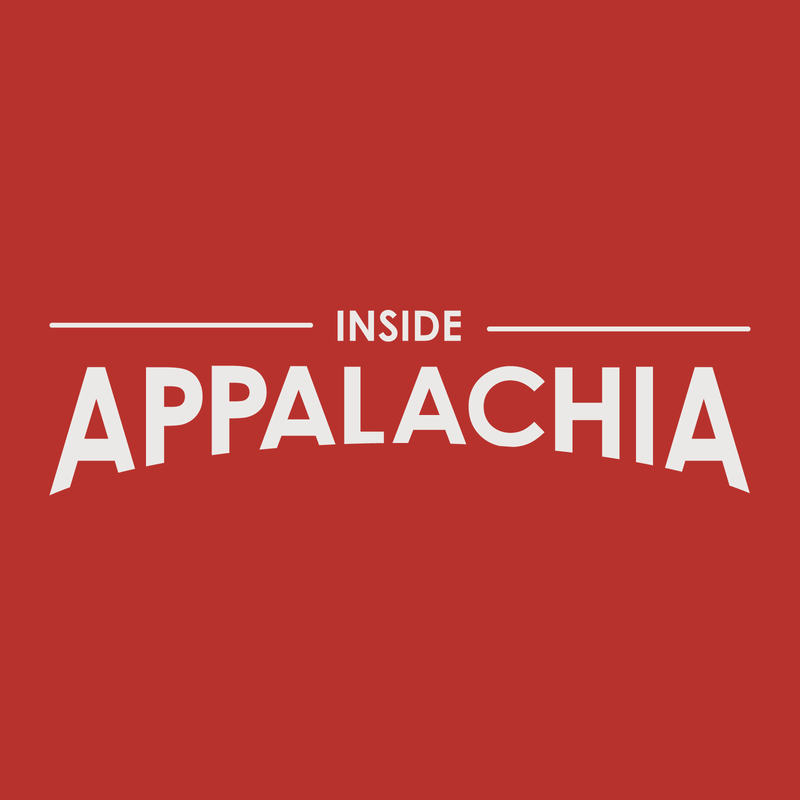 You can e-mail us at InsideAppalachia@wvpublic.org.